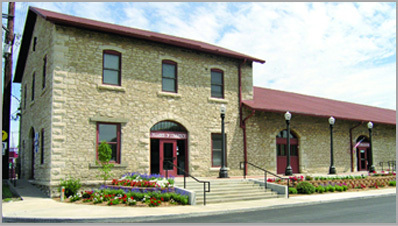 Located in the Santa Fe Depot, the Chamber’s Visitor Information Center is open 361 days a year. Brochures on nearly every community of Kansas, Missouri border cities, Kansas Travel Guides, Wildlife & Parks publications, and maps of every state are available to the visitor. Sign up for our quarterly tourism email list or special events email lists!